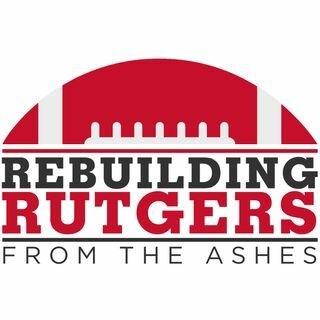 Most Rutgers fans had never heard of Patrick Hobbs or Chris Ash a year ago. In fact, neither man had even heard of the other. Now, they’re the two most important people in Rutgers athletics. This is the unlikely partnership of a new athletic director and rookie head coach working together to save New Jersey’s flagship college football program.